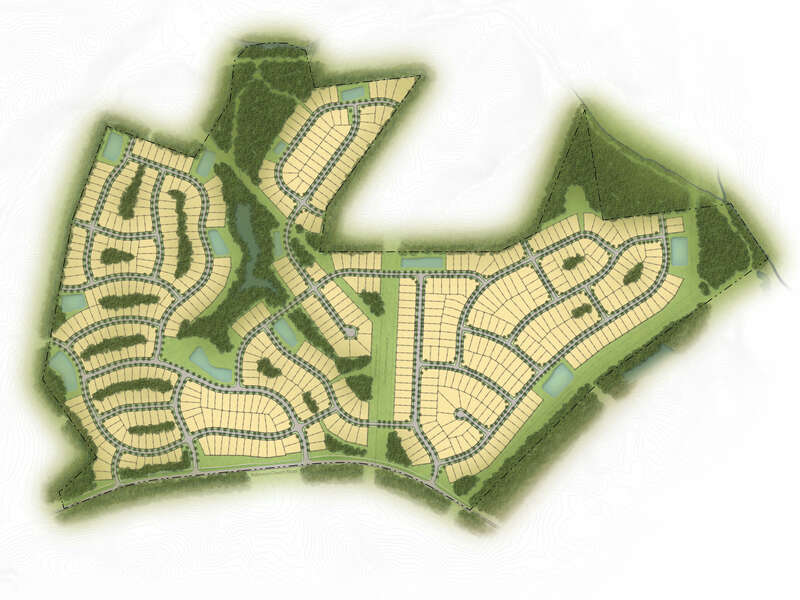 The Reserve at Canyon Hills Development is a single-family neighborhood, designed on 267 previously undeveloped acres. The development provides 649 new home sites just a few miles outside of Uptown Charlotte. The family-friendly neighborhood features a new community park that includes a children’s playground and picnic pavilion. Merrick’s services included project due diligence, master planning, off-site road improvements and intersection design, full site/civil engineering design and permitting services including roads, storm drainage and management, sewer, water, erosion control, landscape architecture, monumentation design, and construction administration services and support.